Mom stuff! Being a mom is so much harder than I expected, but also so much better than I expected too, and I absolutely learn something new every single day. Now that I’m 18 months into motherhood (we celebrated Brady’s 18-month milestone over the weekend), I’m no longer “new,” and I wanted to share a few things that were huge for me thus far — keeping me sane, keeping me healthy, keeping our house and family running smoothly, and overall just being quite important to me. And while everybody and everyone’s situation is different, sometimes it’s fun to see what works for other people. Fitness and workouts are a part of my life. They are a non-negotiable to me, especially because I’m a trainer and instructor too. I know that a lot of mommas like to work out at home, and I applaud you for that. But I do NOT like to work out at home. For the first six months of Brady’s life, I worked out at home. I took him on a lot of stroller walks, I tried out two different baby/momma stroller classes, which were great, and I also took him to baby/momma barre classes. Those were instrumental to my sanity in those first six months to switch things up and get out of the house. 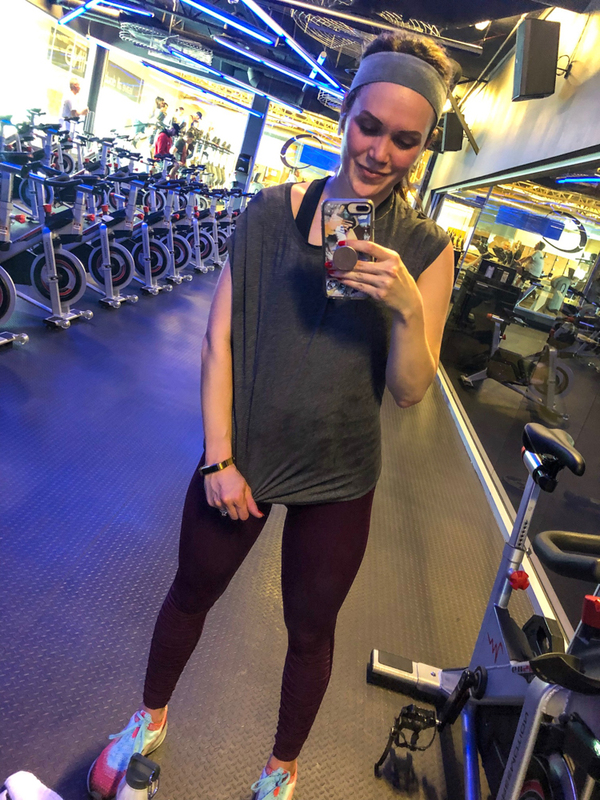 However, when it comes down to it, nothing felt as good as being alone for my workout, taking a group fitness class like old times, teaching a group fitness class, or doing a solo session, listening to a podcast and blending in with the rest of the adults in the gym. Alone. No child around to tend to or to be responsible for. 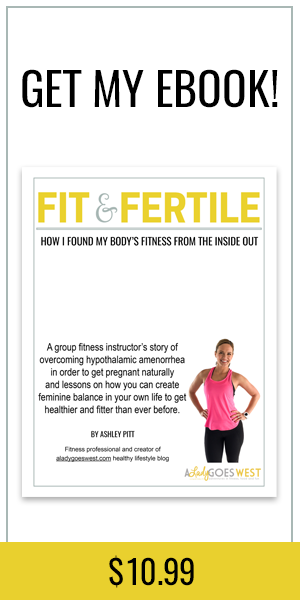 Yes, you can get your workout done with your baby, and if you need to do that — enjoy it, but I always felt a little spastic and unfocused when I worked out with Brady around. I always used his nap times for writing work, so workouts had to happen when he was awake — sometimes he would bounce in a bouncer, sometimes he would crawl a bit, but mostly, I watched him and was worried he wasn’t entertained — or I would have to help him and get things for him and then I’d get thrown off in my workout. It just was more of a stress for me to work out when he was around, and that sort’ve defeats the purpose of it, if you ask me. On the day Brady turned 6-months-old and was old enough for gym daycare, I took him there and he stayed for 25 minutes. The next day, he stayed for 40 minutes, and these days, he’s in there for almost 90 minutes when I teach a class. And he loves it! We even found our babysitter there. And I only pay around $35 a month or so for him to be in there multiple times a week — a true bargain. To me, having access to the gym daycare for someone else to take care of him in a safe place so I can sweat and zone out or teach or take a class is SO NECESSARY! I can’t live without it! And I recommend it to all mommas out there. I even know some moms who get their shower in at the gym after they work out too, and THAT is some good stuff. I realize this is an investment to have a gym membership and gym daycare (although some studios offer childcare too, which is awesome, so you can pay as you go), but it’s something that has so many benefits — you work on your fitness, you set a good example for your baby, you let your baby hang out with other people in childcare, and you get some ME time. You can’t beat that. Do you have any idea how many diapers you go through with a baby? So many. I didn’t start out with a diaper subscription, but I wish I had. We were always running to the store for diapers and wipes. And yes, you can just order them online, but the beauty of the subscription is that they email you when it’s almost time for your shipment to head your way, so you are reminded that it’s about time to replenish. I started out using The Honest Company service, and it was great, but quite pricey — we were spending about $85 a month on diapers and wipes. 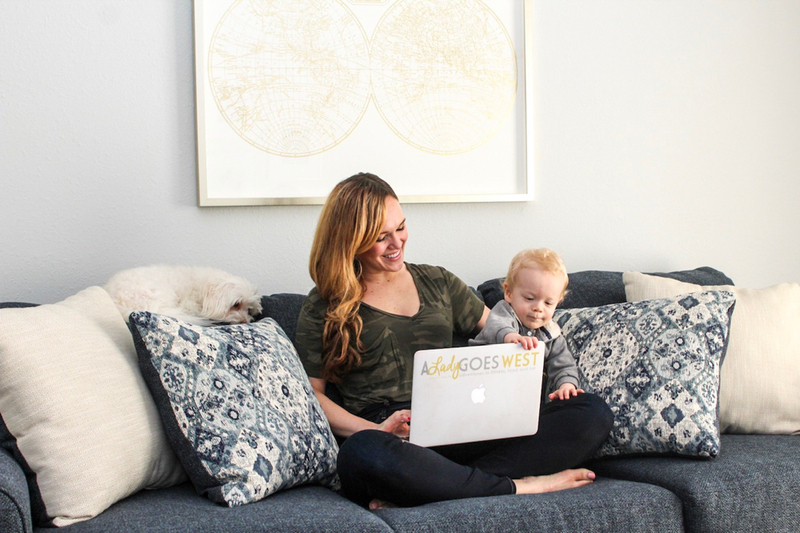 Now, we use Abby & Finn, which is a newer family-owned company, but they make nontoxic and chemical-free diapers and wipes that are just as good of quality as The Honest Company — also very clean and safe for babies — and way cheaper, usually around $50 a month or so. Our shipment comes every 5 weeks, sometimes I push it back or move it forward, and I’m NEVER worried about running out. I still order big boxes of overnight diapers from Amazon here and there, but we don’t need those nearly as often, because Brady only uses one a day. I literally never worry about having diapers or wipes, because we’re always stocked or the next delivery is on the way, with my credit card info, address and preferences already input. So helpful! Get on it! By the way, this is my referral link for Abby & Finn, and if you order from there, I’ll get a little kickback for my next order. Thank you! We’re so lucky, because in my neck of the woods, the main hospital has a long-standing moms group called “Muir Mommies,” which is totally free to new moms and has new groups starting all the time. I signed up for this program before Brady was born, and Brady and I attended every Tuesday morning for almost 12 weeks when he was super tiny. During this time, I was sleep-deprived, out of it, scared, stressed, confused and totally overwhelmed with all things raising a newborn and all of a sudden being in charge of another human. We would walk to downtown Walnut Creek for the meeting where all the other 20 moms felt the exact same way as me. Each week, our group leader took us through topics like sleep, breastfeeding, development, postpartum recovery and all of our burning questions about life with a newborn. I learned so much during this time, and I also connected with the other moms so I didn’t feel so alone. We all got together for a few walks and workouts (I led the workouts), to share stories and get out of the house, in addition to our weekly meetings too. It was really nice. While I didn’t make any new lifelong friends like some people do in moms groups, it was so perfect for that phase of my life — when I really needed it. I highly recommend it to other moms to try to find some sort of moms group in your area — because you need to have women in your same situation to chat with — it’s essential. Three cheers for moms groups! I took a trip to Whole Foods and looked for the cleanest and healthiest pre-made baby food I could find in the fridge section. Then I started buying organic pouches to feed to Brady, which saved some major time. He liked them, they were ready to eat, and they didn’t cause me any extra stress. I was on to something. 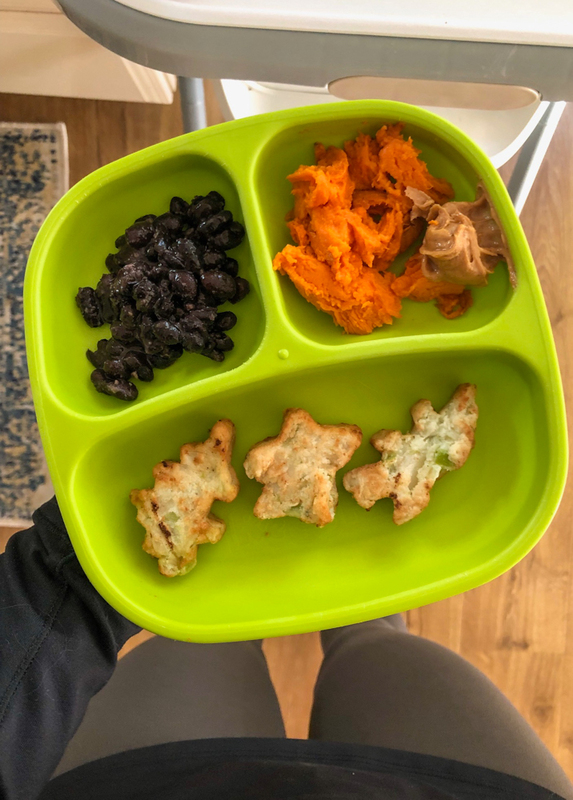 For the first few months of eating solids, it was hard for me to get Brady to down anything, on top of trying to make his food — struggle central. But then one day, he started eating mostly whatever we put in front of him, and I didn’t make any of it from scratch. Today, he eats a lot of whole foods, like organic black beans, organic sweet potatoes and almond butter, bananas, etc. but he also eats pouches, coconut yogurt, Larabars, goji berries and frozen veggie burgers too. These foods may not be 100 percent freshly made, but they are healthy and he enjoys them, and it keeps me sane. You can’t do every little thing to the fullest, and for me, buying the healthiest food I can that is already made is the best choice I can make for us. And I’d highly recommend it to other mommas too. My number-one job is Brady’s full-time caretaker, hands down. I am in charge of him, and I love hanging out with him everyday. 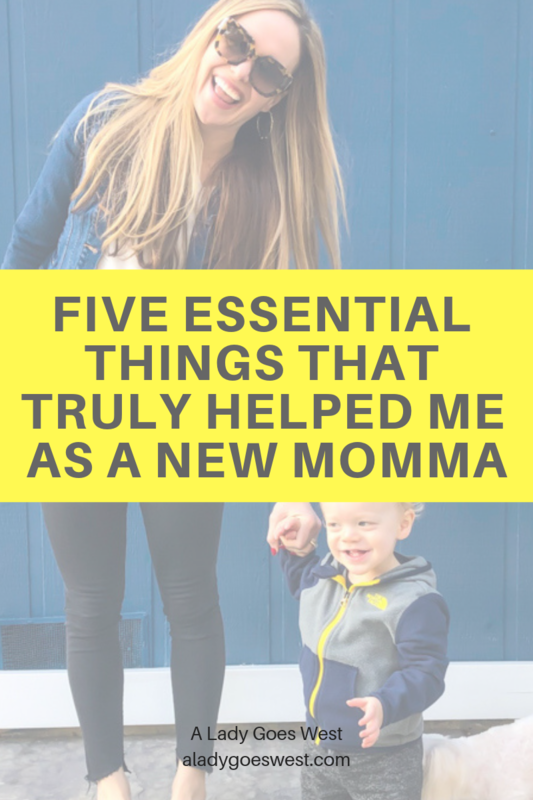 But once I became a mom, I knew that I didn’t want to lose too much of myself, so I made the decision to keep up my work as best as I could, but on the side. 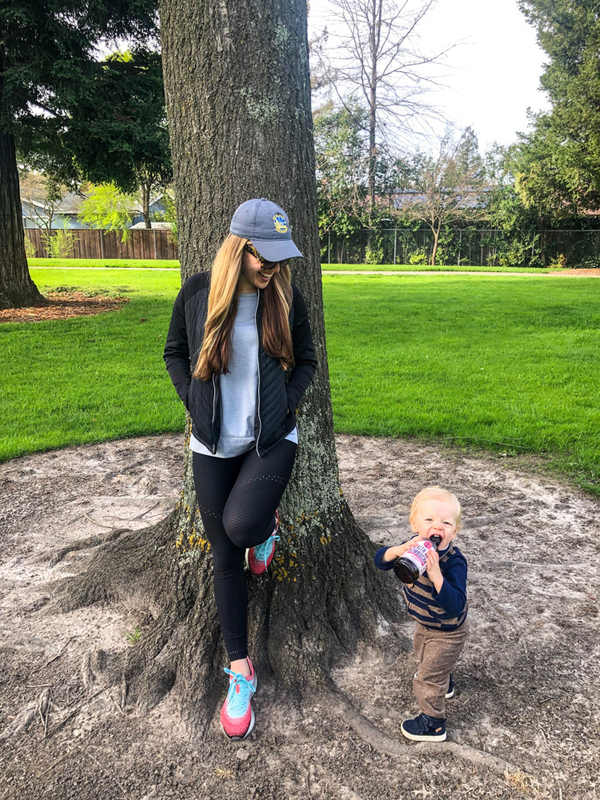 I spent nap-times working on the blog, I got back into teaching group fitness when Brady was 4-months-old (just one class a week on the weekend at that point), and I did tiny bits of things that made me fulfilled and happy outside of mom life here and there. It wasn’t as much as I wanted to do, but it was enough to keep me engaged and feeling like I was still working. In addition to this, I tried to do outings at least once a week by myself, just to breathe and be kid-free. Lately, I’ve been going to get a blowout (a gift from Dave), and I also get my nails done, but sometimes my alone trip is just to the grocery store or on a walk. 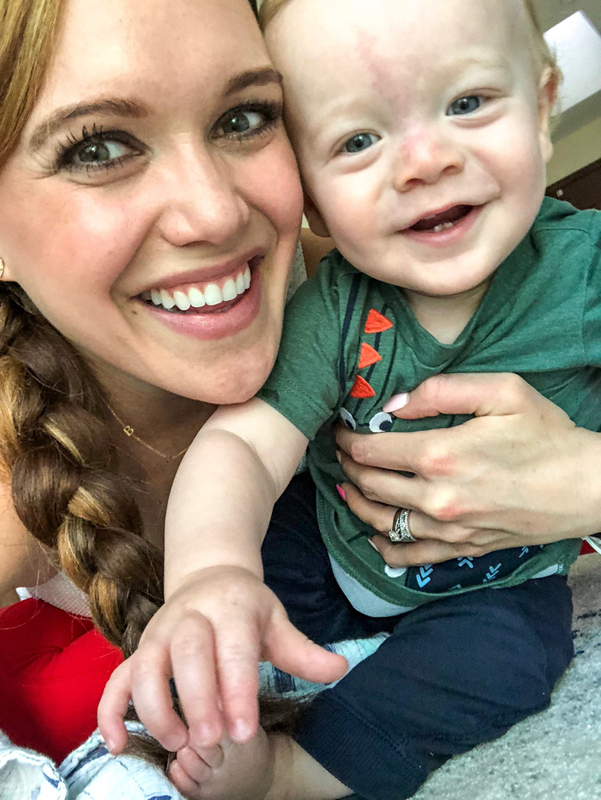 Whatever it is, it’s a good time to disconnect from my little man, be alone with my thoughts — and I always come back stronger and refreshed. And THAT completes my list! Have a most wonderful day and week, my friends! What’s something that makes your life easier or better? Moms, what do you do for your workouts? Loved this post, Ashley! Hoping I can find a gym with a good daycare around my area. I’m super curious about your journey with solids too. My little one will start that pretty soon and it feels overwhelming. I love making freezer meals to make dinners easier for the week. And a housecleaner – sooo wonderful! Hi Laura! Thanks for reading! Gym daycare is SO good! So here’s the deal, I’ve heard from MANY moms that their kids don’t like kidcare. 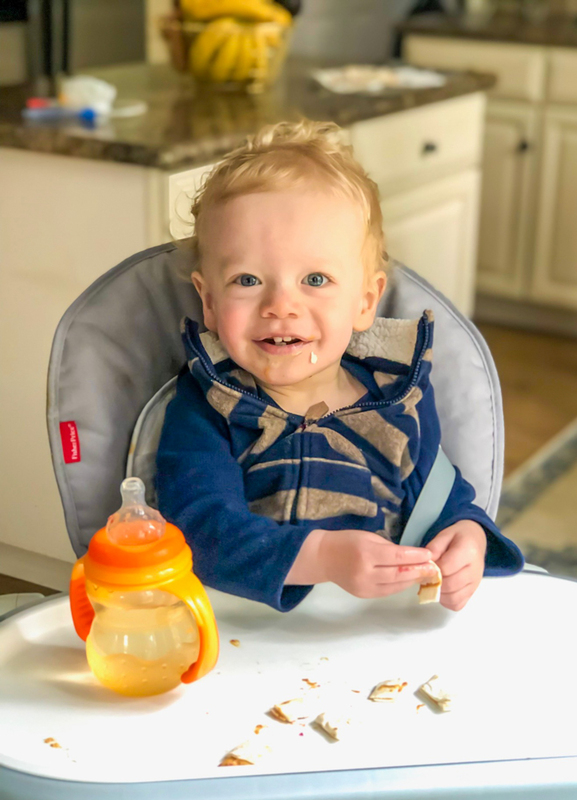 I make sure that Brady is recently fed, in a comfy outfit, fresh diaper, and the whole way to the gym I talk in a high-pitched voice telling him his friends can’t wait to see him (overkill, perhaps, but I do it). Then, when we get there, I take him all the way him and get him set up with a toy, he likes a few of the balls there, and so I make sure he has that before I walk out. He’s been going since he was so little, he’s always been comfortable, so that helps. But I’ve seen other moms who sit with their kids in the kidcare room for a bit before slowly sliding out. I’ve also seen moms who come back every 10 minutes to say hello and check in just to start. Maybe find your favorite kidcare worker and have them come babysit your kids at your house once, if they are willing, then only go to the gym when they are working??? Good luck!!!! Great post! I have a 2 yr old and I need to get back into the gym. He’s more clingy then his brother was, so I’ve been worried about leaving him in the kid care. I think a break would be nice as I don’t have any family help and my husband works very long days. Thanks for the tips. Brady is so cute! Hi Jessie! I feel ya on the no family help and a husband with long hours. Keep giving the gym daycare a try — it’s worth it to get there for a little alone time, including a workout and maybe even a shower. Try talking up the gym, making sure he is well fed, not near naptime, has a fresh diaper, get him situated with toys and get to know the kidcare workers too! Good luck! !